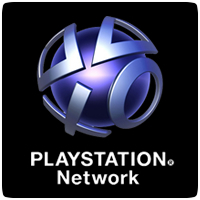 Sony has released the PlayStation Store charts for August for PAL regions, revealing Payday 2 as the top selling title on the PS3 last month, followed by GTA IV. July’s top selling title, The Last of Us, has dropped to third in the chart. On the PS Vita, LittleBigPlanet re-entered the chart and made it to number one, while July’s title, Hotline Miami, has dropped to fourth.